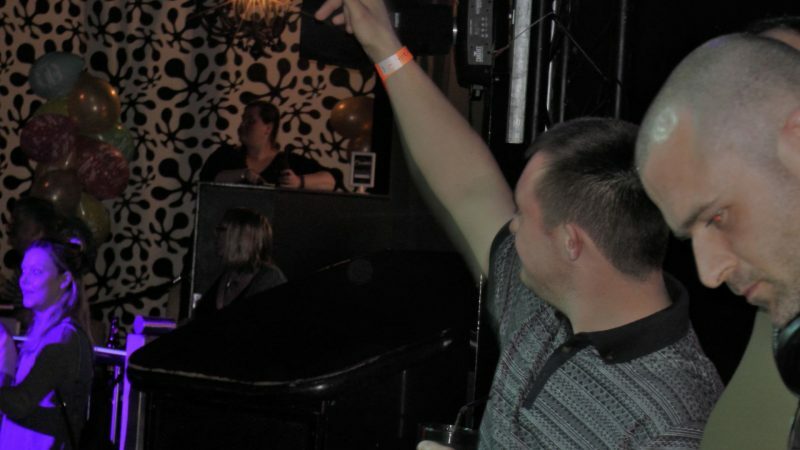 The ‘Big Night Out’ event was organised last week at Cameo nightclub in Bournemouth specially for people with learning disabilities. The event was organised by a collective of Dorset based organisations, Bournemouth People First, Poole Forum, People First Dorset and Poole Arts Development Team and is funded by Suttles Stone Quarries. 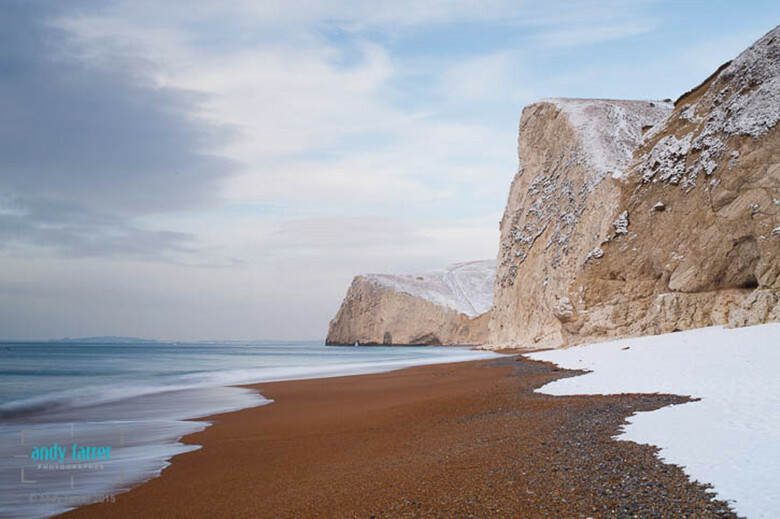 “Our goal is to lead a good quality of life with the same rights and choices as everyone else. The ‘Big Night Out’ celebrates who we are and what we can do,” says Amanda Frost, Assistant manager of Bournemouth People First. 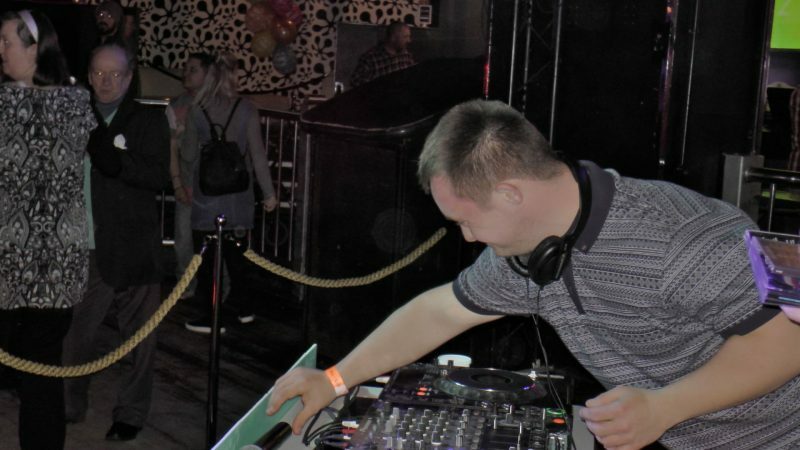 The Big Night Out features local learning disabled DJ’s the Mix It Up Kru, who have been trained by a professional DJ. Each Big Night Out provides a professional opportunity for the Mix It Up DJs to use their skills in a high profile event. The Mix It Up DJs, always keep the dance floor moving with their eclectic mix of disco, house and party music. “My son has Down’s Syndrome and I’ve always wanted him to have fun like anyone else. This event is providing a great source of encouragement and any cost becomes an afterthought, after seeing the happiness that it creates,” says Chris Suttle, Financial Director of Suttle Stone Quarry. “People with learning disabilities should have the same choices as everyone, including the chance to stay up late,” adds Amanda, who is also a member with learning disability. 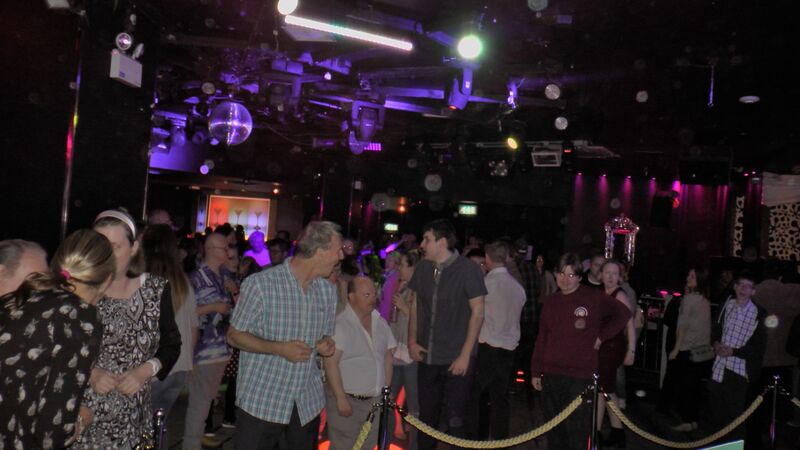 The Big Night Out is Bournemouth and Poole’s only club night run by and for people with learning disabilities and has been running since 2006. 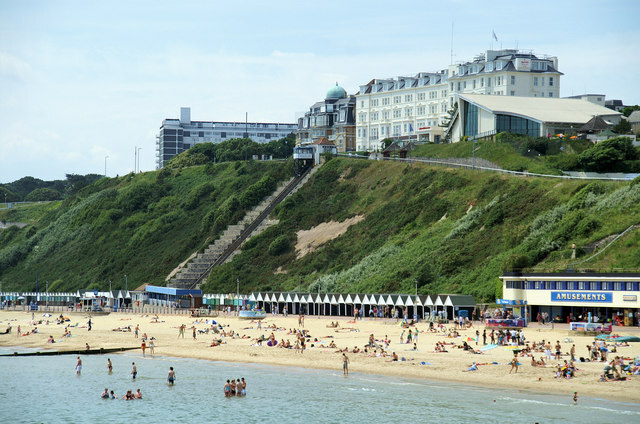 The Big Night Out event now happens twice a year at Cameo Night Club in Bournemouth. An aspiring journalist especially in broadcast and radio. Passionate about human interest stories.